Restaurant, nightclub and bar owners outside Valletta say the New Year’s Eve event in the capital badly affected business, as potential clients stayed away. 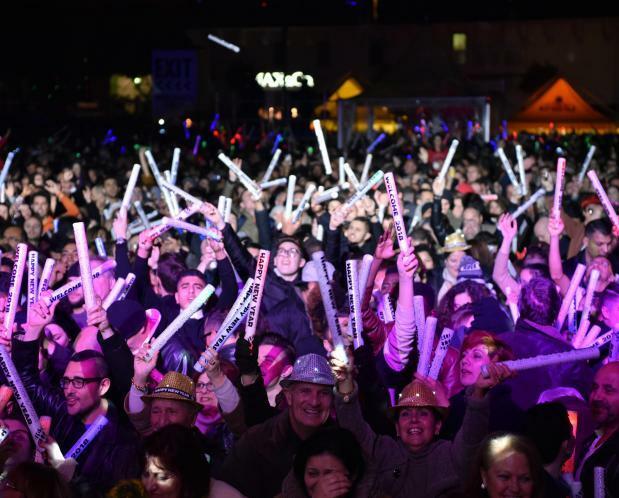 Philip Fenech, the president of the tourism and hospitality section within the GRTU – Chamber of Small and Medium Enterprises, said bar and nightclub owners in the Sliema-Paceville area reported a drop in their numbers of patrons this New Year’s Eve. “There is no doubt that the big build-up towards Valletta’s celebrations took business away from other areas,” he said. The owners “strongly felt” that the “hype surrounding Valletta” took their clientele away from them, he added. New Year’s Eve celebrations are always very well promoted, but this year there was far more focus on Valletta as it became the European Capital of Culture for 2018. About 85,000 people are estimated to have assembled in St George’s Square, Valletta, to ring in the New Year. The reported drop in clientele was exacerbated by people who were opting to celebrate New Year’s Eve at home, Mr Fenech continued. Caterers were reporting an increase in people hosting house parties he noted. On the other hand, the New Year’s Eve celebrations were a bonanza for hotels, according to the president of the Malta Hotels and Restaurants Association, Tony Zahra. He said hotels reported an increase in the number of clients compared to one year before, adding that reports indicated this Christmas period was a successful one for hotels. However, he too conceded that the “hype surrounding V18, no doubt, drew more people to Valletta”. Yet despite the “tough competition” from Valletta, it seemed hotels were all fully booked for New Year’s Eve. Mr Zahra also reported that more locals were celebrating such events in hotels. “This shows that the Maltese are making use of our country’s hospitality,” he said.